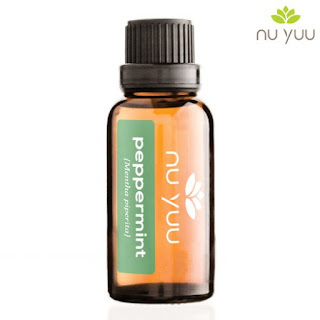 It can be helpful in calming gastrointestinal issues, reducing muscle pain, and relieving anxiety. Peppermint in an aromatherapy session or diffuser will liven up the mind, body, and soul. 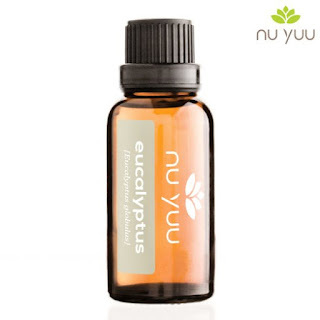 Maintains normal cellular regeneration and gives off a natural, calming effect. Known to improve respiratory issues like the common cold, it is a great natural anti-inflammatory, which remedies any irritation of the skin and naturally hydrates damaged tissues. Is used for calming and relaxation. 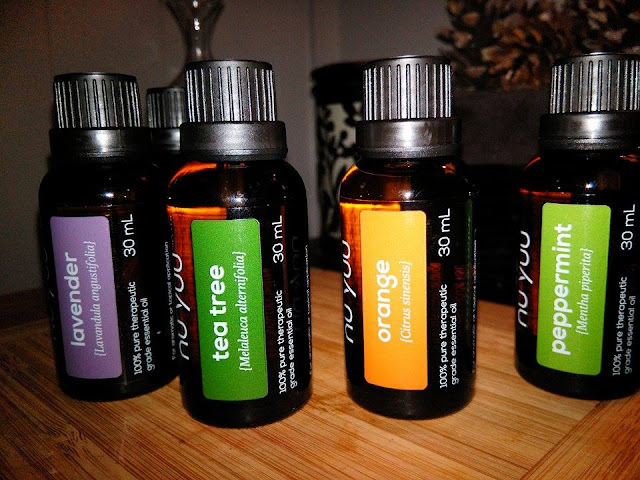 Let your stress, pain, and anxiety float away with this therapeutic remedy. Its powerful antiseptic properties wipe out harmful bacteria to heal wounds quickly. 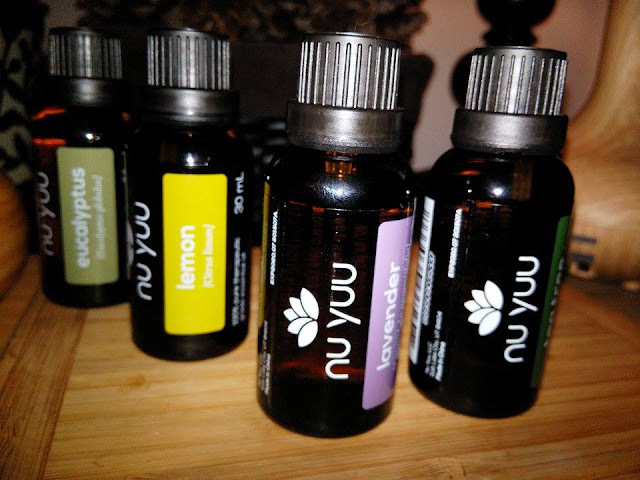 Use in a diffuser to make the whole house smell wonderful and disinfects the air at the same time. I personally have used it to clear up poison ivy rashes in just a few days where nothing else has worked so well and did not spread or leave any scarring. 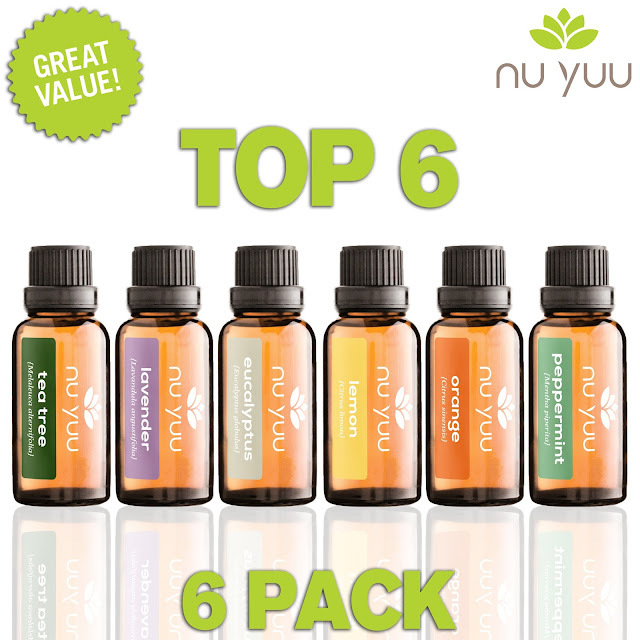 I think this is a fabulous starter kit that includes a wide variety of the most used essential oils for diffusers and aromatherapy. 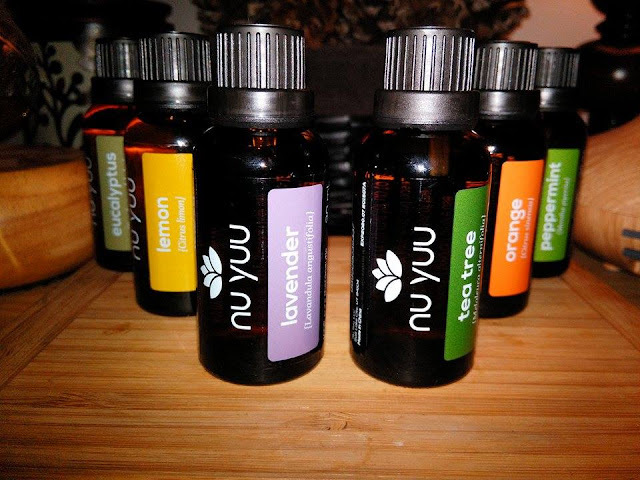 I think it would make a lovely gift for anyone who is interested in essential oils.